For the past 14 years, photographer and filmmaker Jill Heinerth has been exploring underwater caves around the world, from lava tubes off the coast of North Africa to icebergs in the Antarctic. 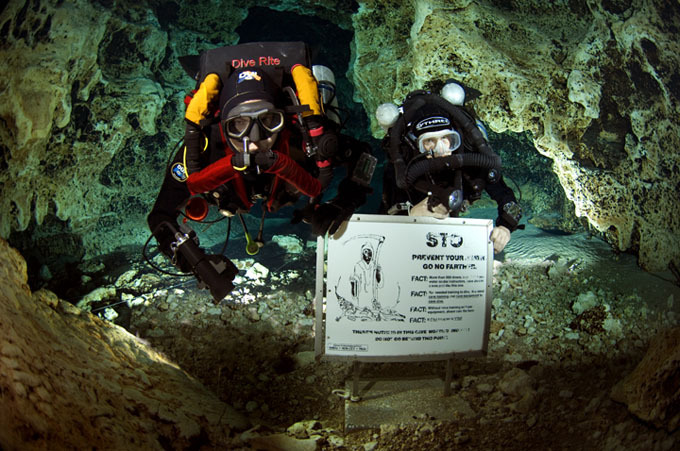 Wired.com recently caught up with Heinerth to talk about some of her most exciting cave diving moments, as well as the recent technological advances that have made cave diving easier, safer and more accessible to recreational divers. This gallery showcases some of Heinerth’s best underwater images and includes captions adapted from our conversation with her.